Besides playing the lead role in his next film titled Neruppuda, Vikram Prabhu will also produce the film. Actor Vikram Prabhu is gearing up for the release of his upcoming film titled Sathriyan, which is releasing on June 9th, 2017. The film also features Kavin and Manjima Mohan playing the other lead roles. Sathriyan is directed by S.R.Prabhakaran and also stars Rio Raj, Aishwarya Dutta, Soundarraja and Aruldoss among others. The film was actually titled Mudi Sooda Mannan earlier before it was changed to Sathriyan. 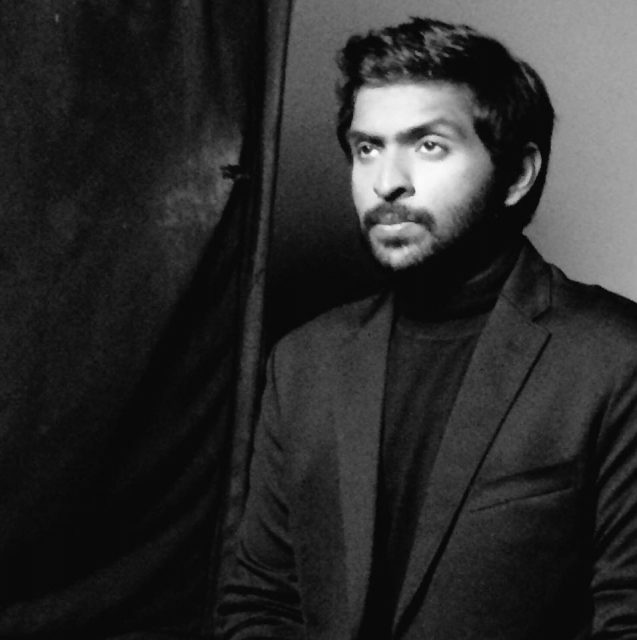 Coming from a filmy background, the Kumki actor seems to have learnt the nuances of film-making very early in his career. Neruppuda will be directed by debutante director Ashok Kumar and will have the gorgeous Nikki Galrani playing the female lead. The film is currently being shot and the makers are looking at releasing it before the end of 2017.